Sadhana brings over 20 years of experience in finance, tax, compliance, auditing, accounting organizational change management, and system implementations. Sadhana is Certified Public Accountant with a Master in Business Taxation from University of Southern California and a Masters in Leadership and Management from University of La Verne. Sadhana worked for 15 years in a heavily regulated energy company and prior to that in public accounting. 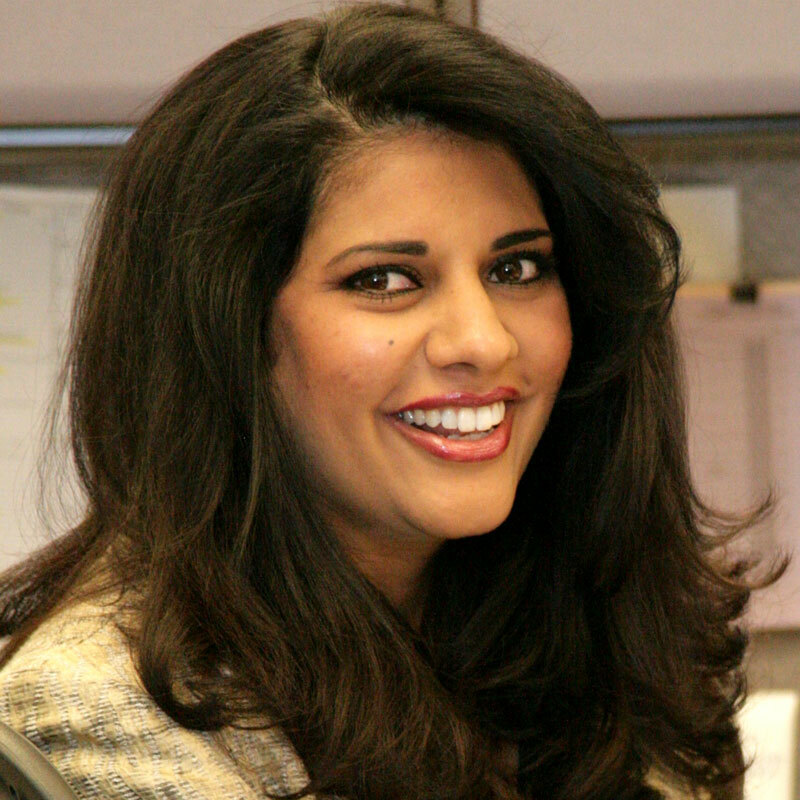 Sadhana has been the president of Cultural Exchange Employee Resource Group and been recognized for promoting diversity and inclusion at Southern California Edison. Sadhana has organized several volunteer events and raised money for local communities. Sadhana enjoys watching her youngest daughter play softball. Sadhana is married to Rama Maline, Deputy Attorney General, and has four high achieving daughters.